Welcome back to Datum Signposts. This is the latest entry in an ongoing series of categorised links to carefully selected third party apps and online resources. We have taken time to go through the resources available, pick out those we believe are the best, and compile them by category. 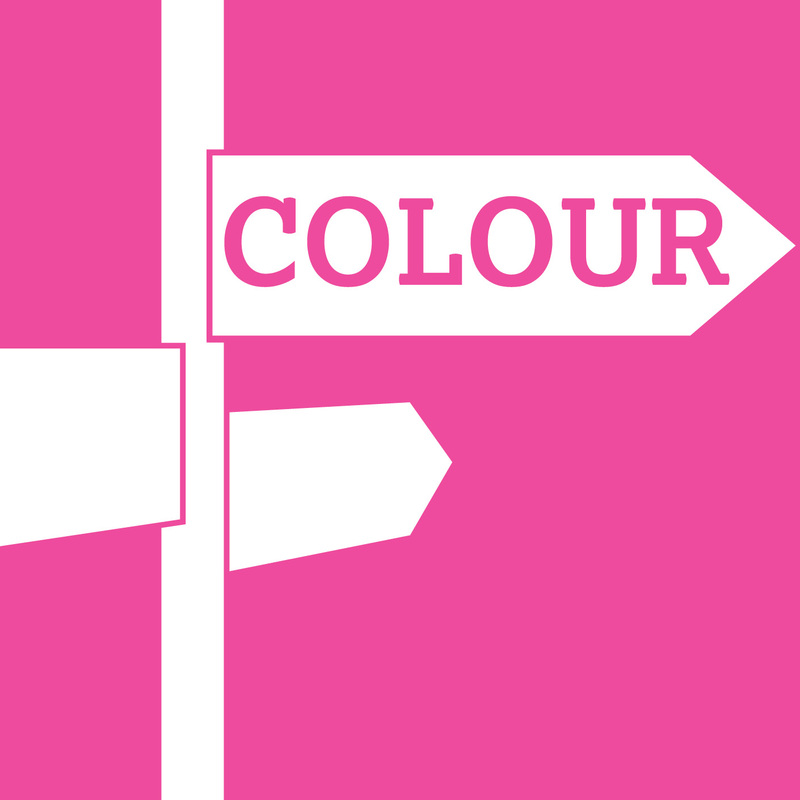 This time we are looking at apps and resources that can help you get the most out of Colour Schemes for your print or digital project. Each link comes with a brief description to help you get to where you need quickly. We will release the next in the series shortly, so keep an eye out for that. Let us know if there is a specific category you would like to see covered and we’ll add it to the list. Feel free to drop us a line here so we can tell you about the next edition is out. The Mudcube Colour Sphere is a useful colour resource tool for designers. It allows you to build up a colour scheme from one chosen shade, whilst also providing you with the hex numbers for each colour. The brilliance lies in its simplicity. Upload any image and Pictaculous will automatically generate a colour scheme from the colours within the picture. An optimised colour palette for every image. articles. With over 75,000 colours available and tens of thousands of palettes and patterns, this is a great creative resource. Is the world-renowned authority on color and provider of color systems and leading technology for the selection and accurate communication of color across a variety of industries. The PANTONE® name is known worldwide as the standard language for color communication from designer to manufacturer to retailer to customer. Adobe has recently renamed this popular app from Adobe Kuler to Color CC. The app has evolved from a simple web-based colour tool to a fully fledged theme generation and sharing resource. Colour CC lets you try out, create and save various colour schemes, each of which consists of a set of five colours. It is available in browser-hosted variants, and in desktop versions. If you’re using the desktop version you can export a colour scheme straight into Photoshop, Illustrator or InDesign. This web designer’s tool ‘Check my Colours’ is designed to check foreground and background colour combinations of all DOM elements, to determine if they provide sufficient contrast when viewed by someone having colour deficits. All the tests are based on the algorithms suggested by the World Wide Web Consortium (W3C). It was created by web designer Giovanni Scala. iOS tool The Color App aims to make finding colours much easier, with a large grid of colours so you can utilize your full screen. It also enables you to sample colours, find out the RGB, Hex and HSLA values and create palettes of colours to see how they work together. Is a really useful colour tool if you can’t find a particular colour. Find an image that you like the look of and then enter it into Color Hunter; the tool will then create a colour palette from your chosen image. It’s a great way to create your own colour theme. This website uses a database of 10 million Creative Commons images harvested from Flickr to let you explore colour combinations. It’s probably the fastest way to get free images in the perfect colour combinations. This is a beautifully designed and fun to use and super smooth. One of the best ways of seeing if a colour scheme will work is via a selection of stock images. Most stock image libraries offer this kind of tool, but Shutterstock Spectrum has a particularly nice interface because the images are displayed on such a large scale. By using the slider to determine your colour search, you can then specify a keyword that determines the subject matter with impressive accuracy. Another option allows you to filter images by their colour balance and brightness. This colourful tool acts as a great source of inspiration by sharing colour palettes generated by its users, as well as patterns, gradients and images. Its not the easiest generation tool to use, but worth a visit to find some inspiration discoveries.